I know that I haven't blogged much this week, sorry about that! I've just been taking a little break from blogging, and just trying to figure out what content I want to put on my blog. And I got to figure out a blogging schedule! That is literally the hardest thing to do. Reading: Not reading anything right now. I have so many books that I need to read, but I just can't get motivated to read them. Watching: Not watching anything right now. I just don't know what I want to watch! Thinking About: SO MANY THINGS. Planning: New items for the Etsy shop and some other fun projects! 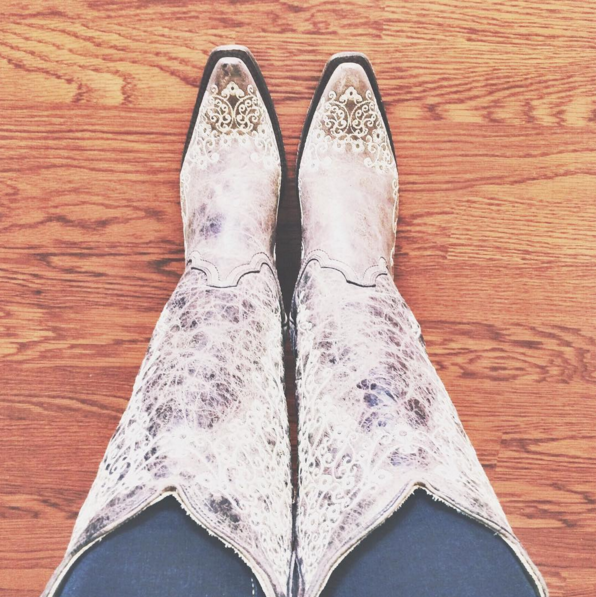 Loving: Iced coffee, my car, and my boots!